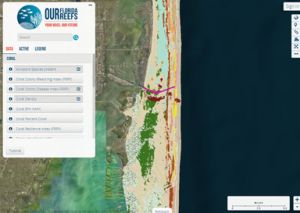 SEFCRI, or the Southeast Florida Coral Reef Initiative, is a local action strategy for collaborative action among government and non-governmental partners to identify and implement priority actions needed to reduce key threats to coral reef resources in southeast Florida, which includes Miami-Dade, Broward, Palm Beach and Martin counties. 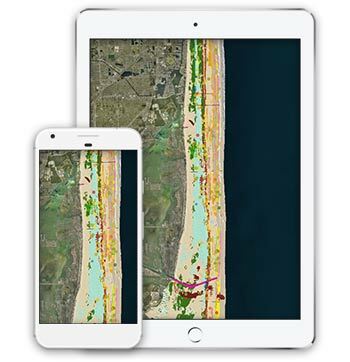 The Southeast Florida Action Network (SEAFAN) is a reporting and response system designed to improve the protection and management of southeast Florida’s coral reefs. Plastic straws are among the top items collected at beach cleanups every year. Help keep plastic off our reefs by taking the pledge to “Skip the Straw”! Become a Coral Reef Ambassador and help tourists, boaters and divers understand how they can help conserve and protect our local reefs! 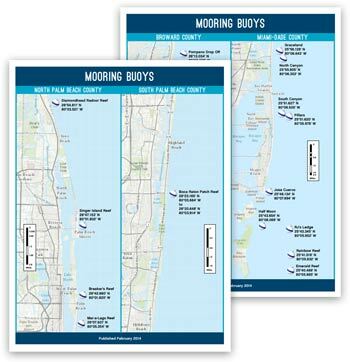 Explore southeast Florida’s coral reefs while on the water, by downloading the Coral Reef Locator Map App or downloading maps displaying the location of mooring buoys.